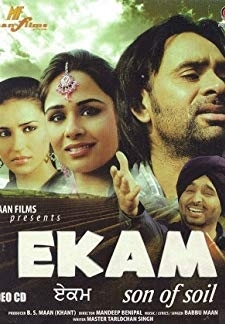 Gustakhi Maaf (2001) (2001) | Punjabi Movie | 7.0/10 | Synopsis : Enjoy the awesome comedy film ft. "Bhagwant Mann" in "
Enjoy the awesome comedy film ft. "Bhagwant Mann" in "Bhagwant Mann Non Stop" A comedy blast of Bhagwant Mann. 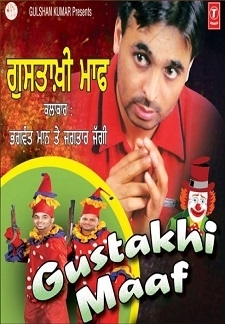 © 2018 Scratchu.com Gustakhi Maaf (2001) | Bhagwant Mann, Rana Ranbir - Gustakhi Maaf (2001) (2001) | Punjabi Movie | 7.0/10 | Synopsis : Enjoy the awesome comedy film ft. "Bhagwant Mann" in "Bhagwant Mann Non Stop" A comedy blast of Bhagwant Mann. ... Watch Online!! !